There are many task managers out there. I usually use the built-in Windows Task Manager, but when I need something more powerful, the one I use most often is Anvir Task Manager. It comes in 3 flavors: Free, Standard and Pro. The differences are shown here. The free one is quite competent as a Task Manager and is powerful. 1. 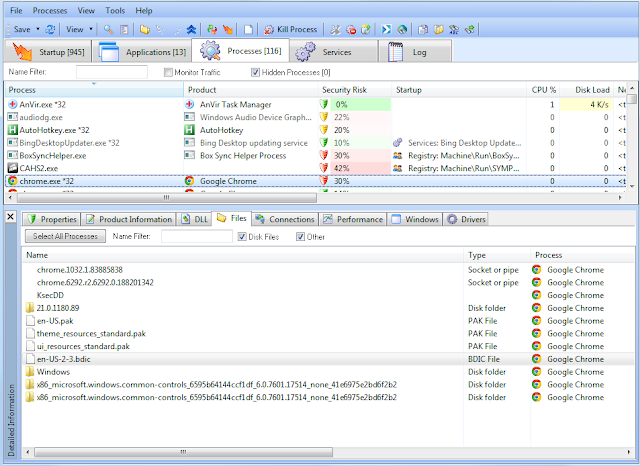 The ability to kill multiple processes simultaneously. This is very useful if you need to kill viruses, malware or any other rogue processes that have one or more watchdog processes that respawn killed processes. Simply hold Ctrl or Shift while left-clicking on the processes you want to kill and then right-click and left-click "Kill Process". 2. The ability to show open file handles. 3. The ability to show open network connections and associated information. One thing I really don't like about Anvir, is the almost malware like applications it tries to install during installation. This is a sleazy practice that many freeware developers have started doing. Many people drop such software to show their displeasure of this practice and rightly so. Yes, developers should earn money for their work, but sneaking in unwanted programs, which are annoying and often difficult to remove, really hurts the developer's reputation, especially in the long run. Add a donate button, you already have premium versions of the program. Yes, most people will not donate, but some will. One thing software developers should learn from the success of the iPhone AppStore and Android's Play Store is that people will buy software without almost thinking if priced right. $50 is something most people will have to think over for a while and most will decide not to buy. Price it at $10 or so, and people can buy without thinking, if it costs them the price of a meal. To those who've decided to install the program, please read very carefully and click carefully to not install any of the crapware. 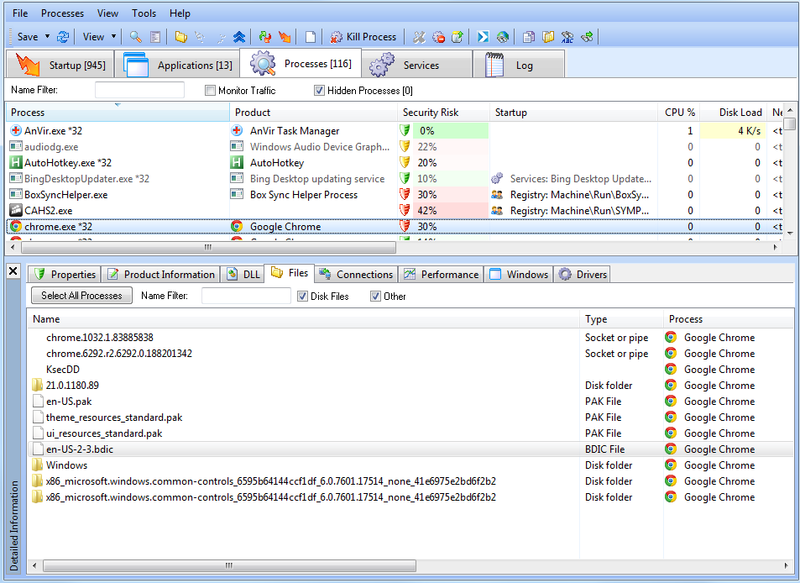 Anvir Task Manager is a great program, with some bad decisions on the installer.